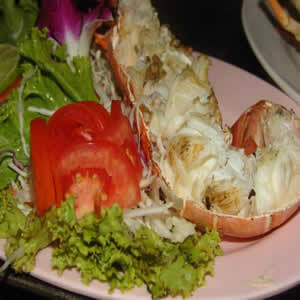 Savoey Seafood Restaurant, Est. 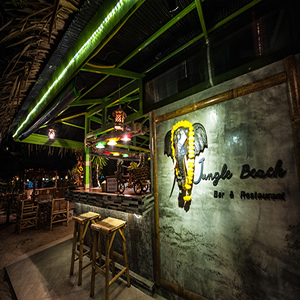 November 1980 in Patong Beach, Phuket. 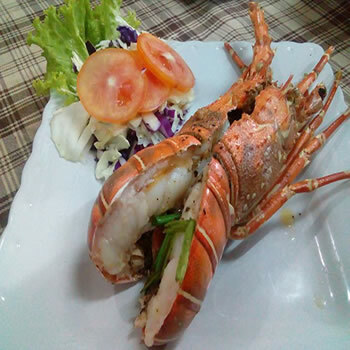 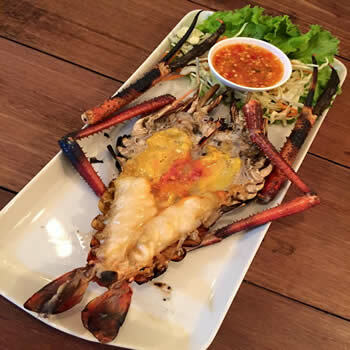 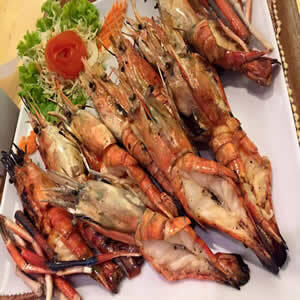 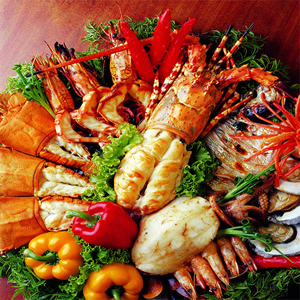 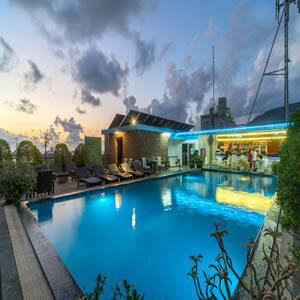 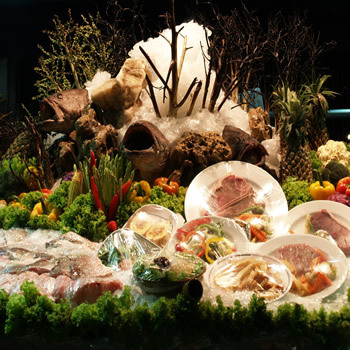 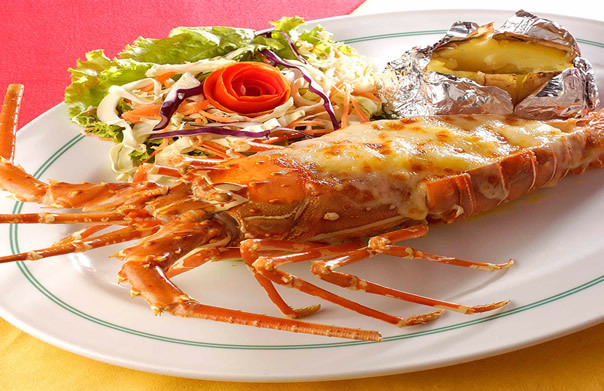 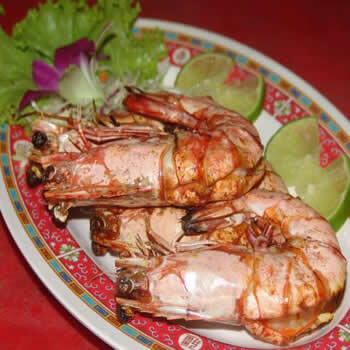 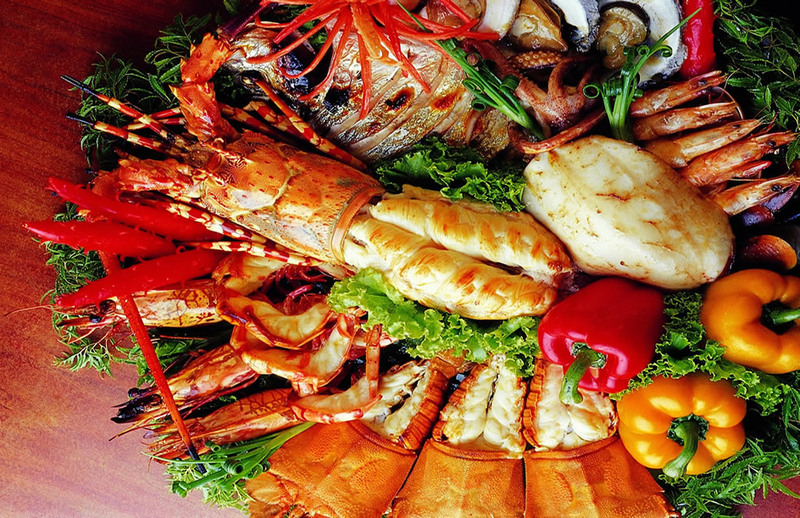 Savoey Seafood is considered as one of the landmark of Patong Beach and we have been considered by our customer as one of the leader Phuket’s seafood restaurant. 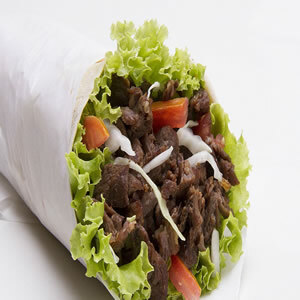 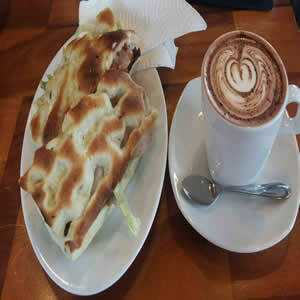 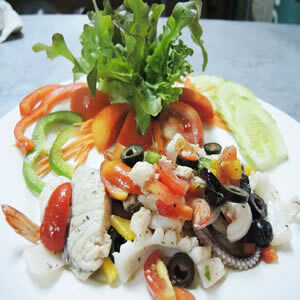 This acknowledgement is not only the outcome of our freshness, competitive selling price but also and taste. 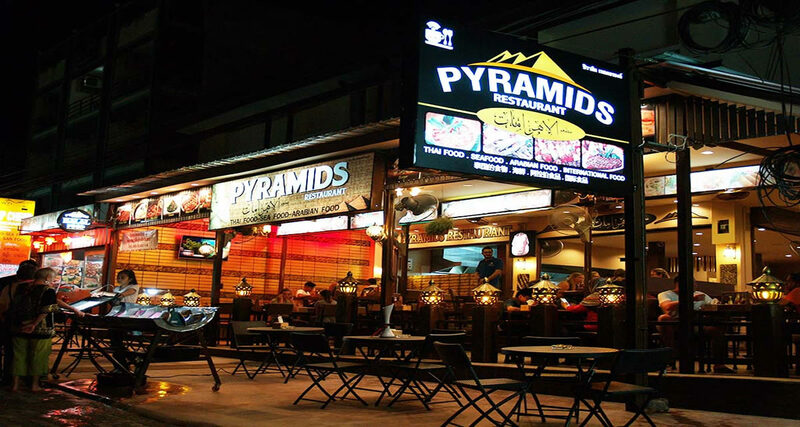 Shadi Home & Residence, Pratoonam-Bangkok. 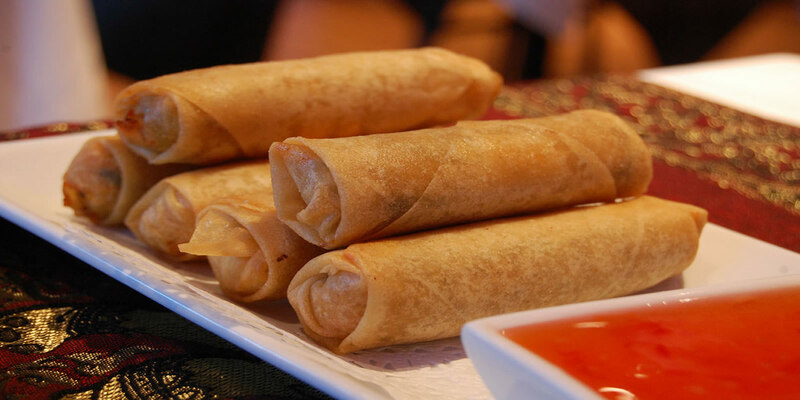 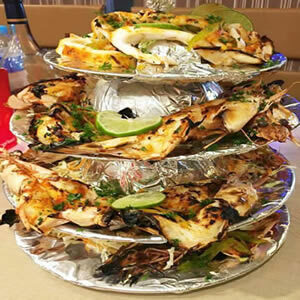 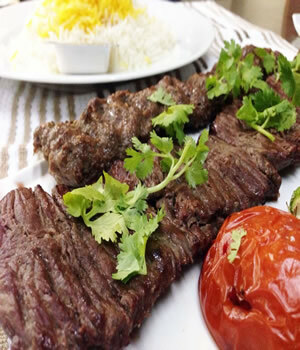 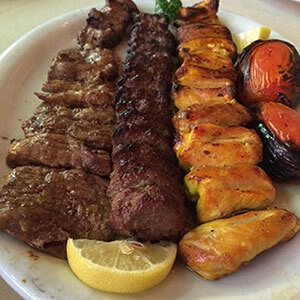 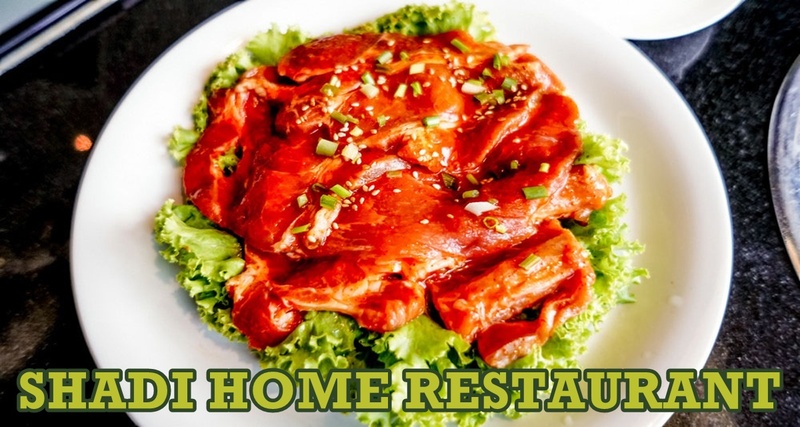 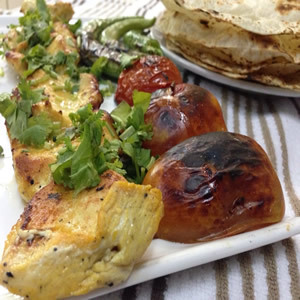 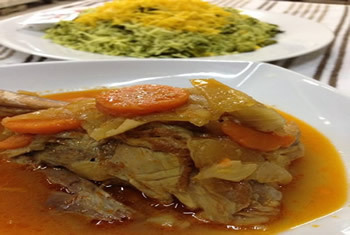 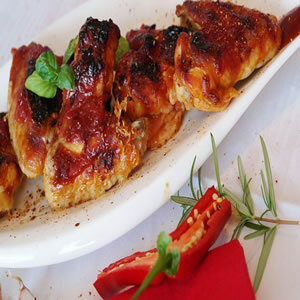 We are a persian Iranian cuisine restaurant; moreover, our restaurant serves a variety of Thai, Indian, and European cuisines. 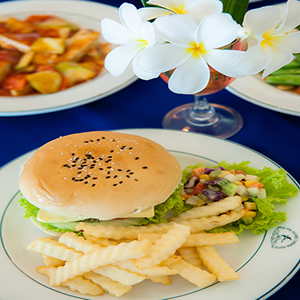 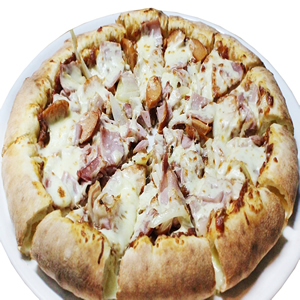 You can visit us either Airport Rail Link, getting off Makkasan Station or private car, parking free inside the restaurant. 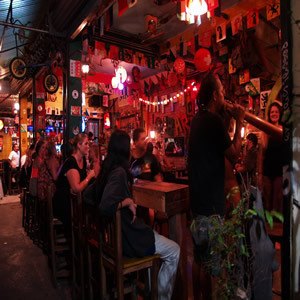 Thailand is a paradise on earth for visitors all day and night long. 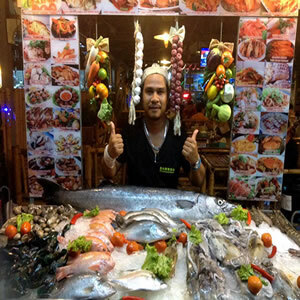 From dawn till dusk Visitors to Thailand can either touch the beautifully natural wonder or taste the delicious food hygienically but very cheap from the world kitchen, Thailand, i.e. 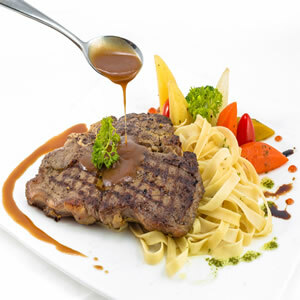 famous Pad Thai from Khaosan Road or delicious Imported T-bone steak from abroad. 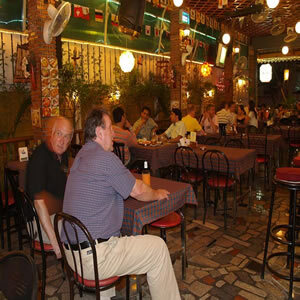 Sai Kor Rd., Patong, Phuket. 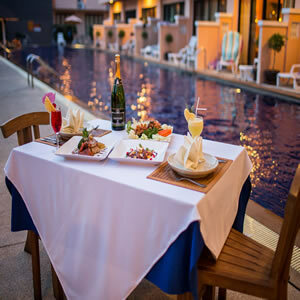 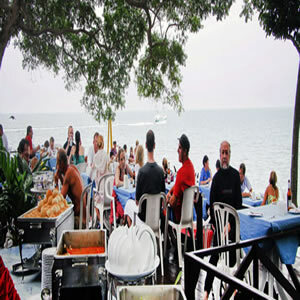 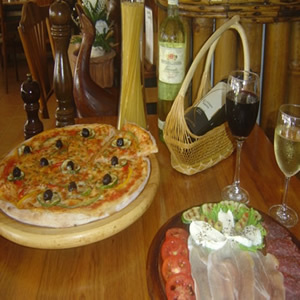 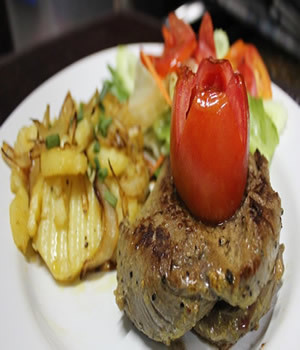 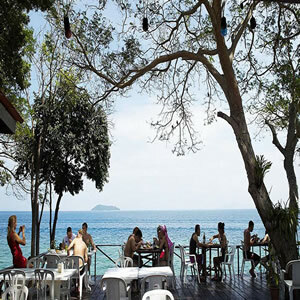 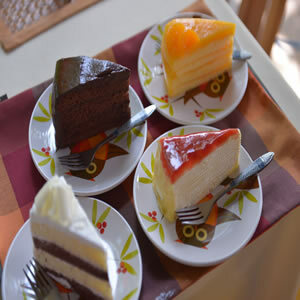 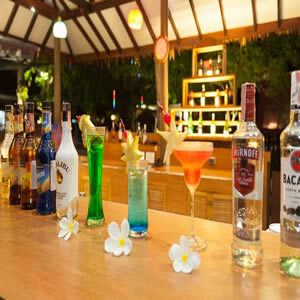 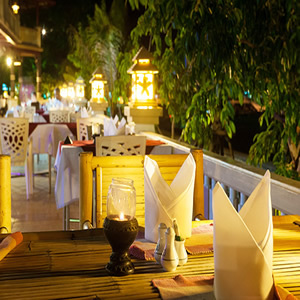 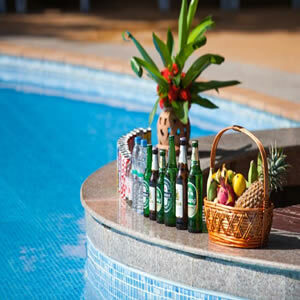 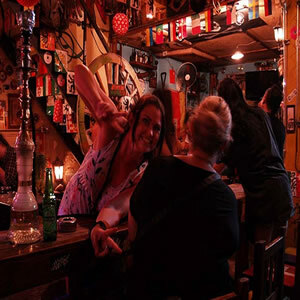 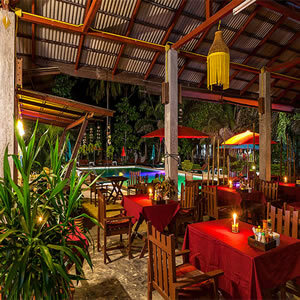 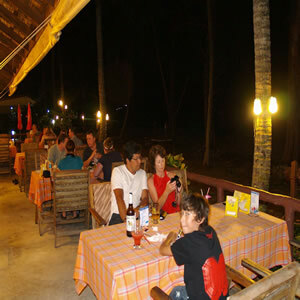 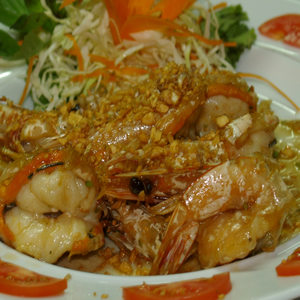 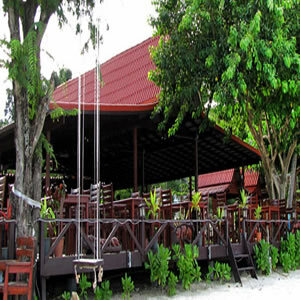 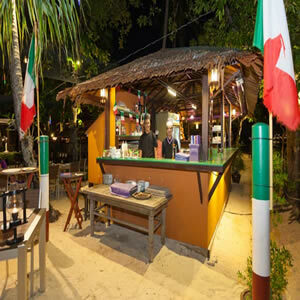 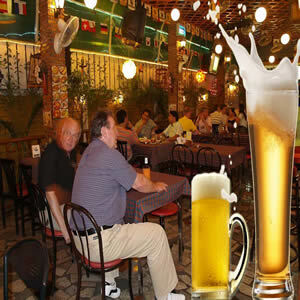 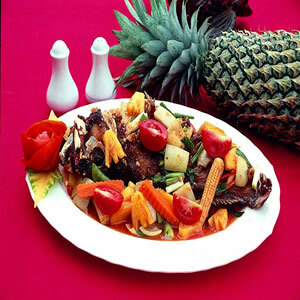 Casual dining restaurant in Ao Nang, Krabi serving the best in Arabian and Thai cuisine with a large Seafood selection. 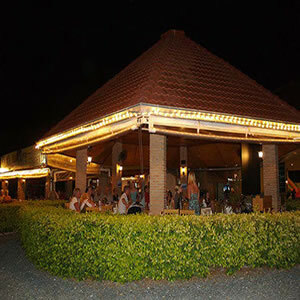 "Casual is an understatement! 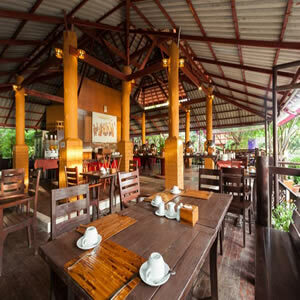 This is a top restaurant with the best and most friendly, polite staff and the most clean space I have seen in Thailand" fanpage said.